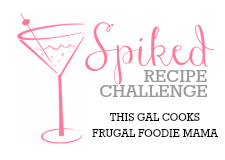 Frugal Foodie Mama: November Spiked! Recipe Challenge Sign-Ups! November Spiked! Recipe Challenge Sign-Ups! It is no big secret that myself and my good foodie blogger friend, Julie from This Gal Cooks love to cook and bake with alcohol. Don't believe me? 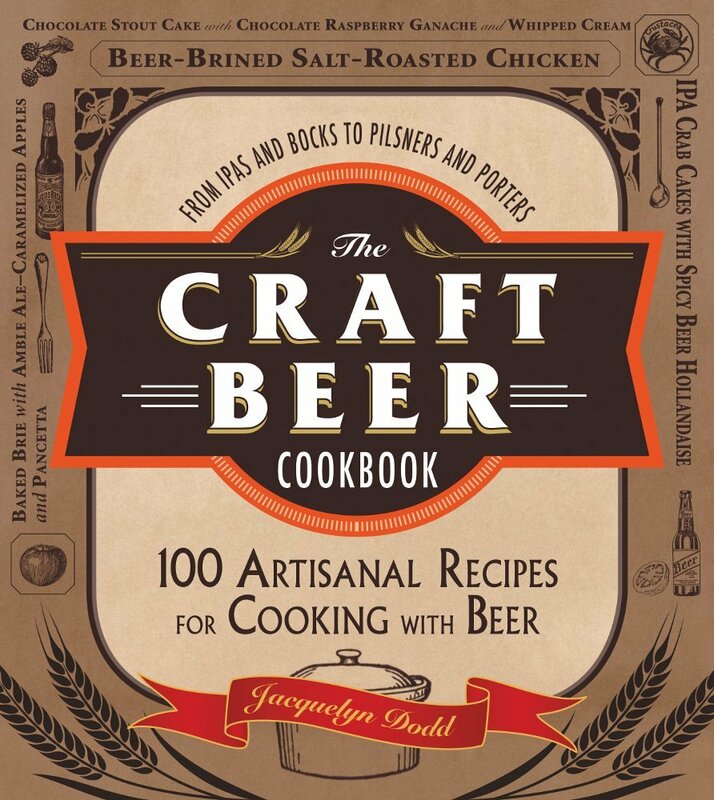 Then make sure to check out my recipes for Butternut Squash Cheddar Ale Soup and Beer Cheese Risotto with Bacon. Or Julie's Super Simple Crockpot Roast Beef and Pumpkin Ale Cupcakes. Julie & I have teamed up to bring you all a recipe challenge with a twist (of lime or lemon, if you please ;) )- your recipe must feature the alcoholic beverage being spotlighted that month! Every other month there will be a new Spiked! 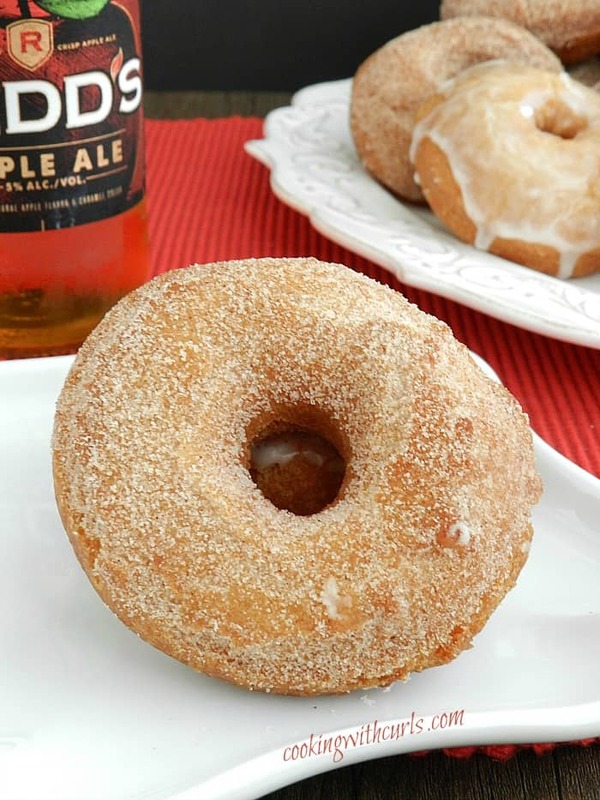 Recipe Challenge with a new featured boozy beverage. November's featured ingredient is.... Spiced Rum! Julie and I would like for you to follow us via one of our many social media outlets. Your choice-Bloglovin, RSS feed, Twitter, Facebook, Pinterest, Google+... you get the idea. Plus, following us both will keep you in the loop about upcoming dates for the challenges, announcements of winners, and so on. You need to sign up by adding a link to your blog's home page in the linky at the end of this post. Be sure to include your email address when adding your link- this is how we will email you all updates and reminders for the contest! Sign-ups will end on November 8, 2013. The recipe must feature the beverage of choice. This month's Spiked! ingredient is spiced rum. Your recipe can be anything BUT a drink recipe. You must cook or bake with the Spiked! ingredient. You must link up your Spiced Rum recipe when the linky goes live on November 15, 2013 to be considered for judging. The linky will remain open for just two days. No entries will be accepted past that date.